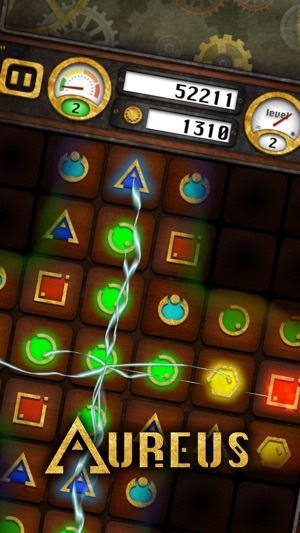 There are a lot of good apps and games free for iOS today. Let SaleApps check top apps and games temporarily free for iOS today, 20/03/2018. 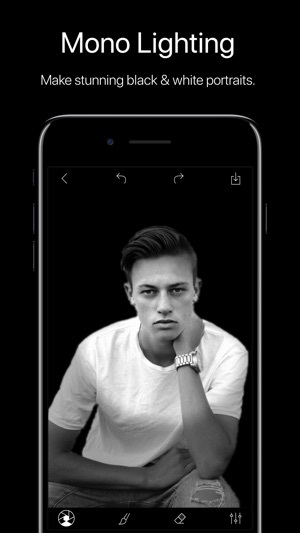 Featured by Apple, Time, Product Hunt, Beautiful Pixels, AppAdvice and more. 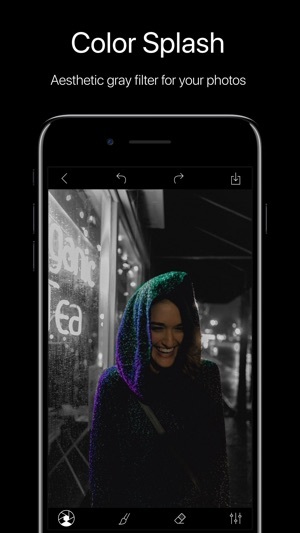 Phocus is a perfect photo editing app for creating depth and portrait lighting effects on any iPhone. 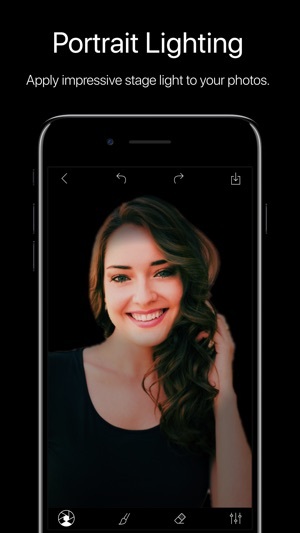 Simple design, paired with the advanced person recognition technology we use in the background, will give you what are looking for. 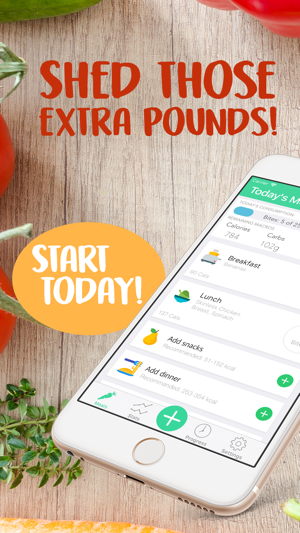 More than 5,000+ happy customers have met their weight goals with MyBites! Start 2018 off right and finish strong! Let MyBites help you begin to reach your weight goals today! Food value tracking on Apple Watch, iPad, iPhone and iPod with FitBit and HealthKit integration! Have you every thought about losing weight, or gaining muscle? 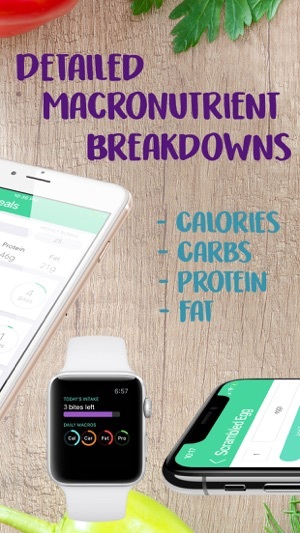 One of the most efficient ways to lose weight and live a healthier life is by tracking the four main macronutrients (proteins, fats, carbohydrates, and sugar) and calories. But this can be very intimidating for a lot of people who know nothing about this! We’ve developed an easy straight forward way to combine the four main macronutrients into one value that is much simpler to keep track of! 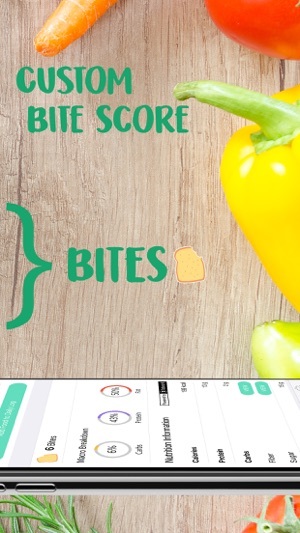 With MyBites you can track food pts and nutritional information as well as your weight loss progress in an easy intuitive app. 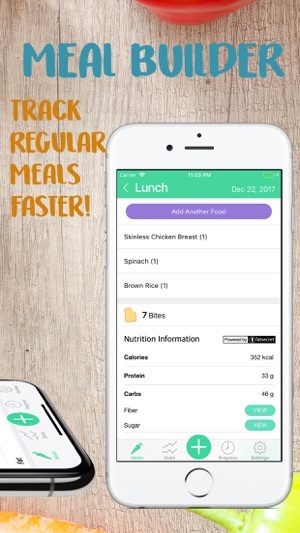 As an added convenience, MyBites integrates with FitBit and Apple’s HealthKit! 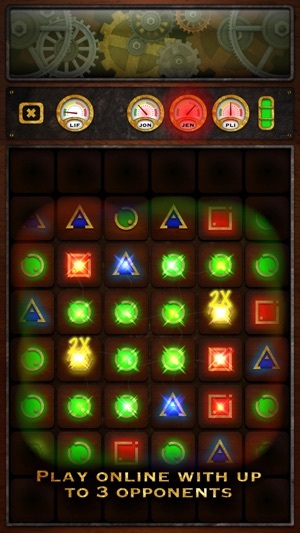 Bài viết liên quan Top apps and games are temporarily free for iOS in last 24 hours. LogoSOS can design a beautiful logo in 3 minutes for you. 1. Tell LogoSOS about the name of your logo. Compress video to free the space for your device Now! 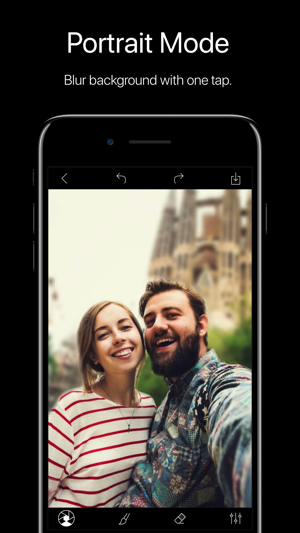 It re-encode videos filmed on your device to smaller file size while keeping the same video quality. Also, it can compress videos in batch. 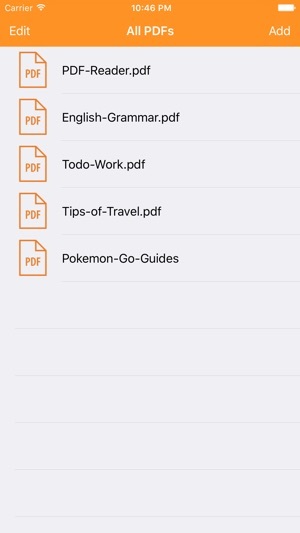 Fast – Stable – Comprehensive: The advanced PDF Reader for your iPhone, iPad and iPod Touch! Worlds first photo to calendar entry method! Pencil-In is going to change the way you use your calendar! 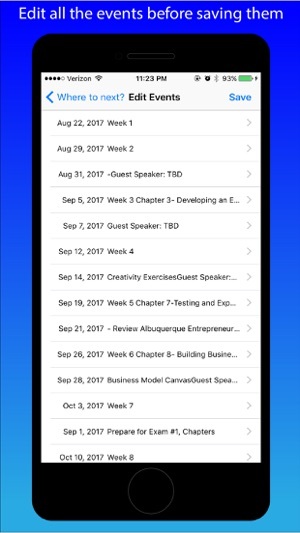 Use your camera to photograph any date or multiple dates and scan them directly into your Apple Calendar! 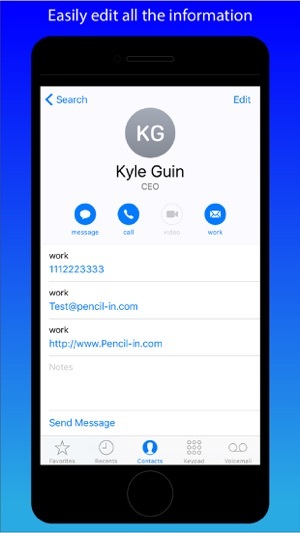 Use Pencil-In to create contact entries from business cards or other forms of contact cards. 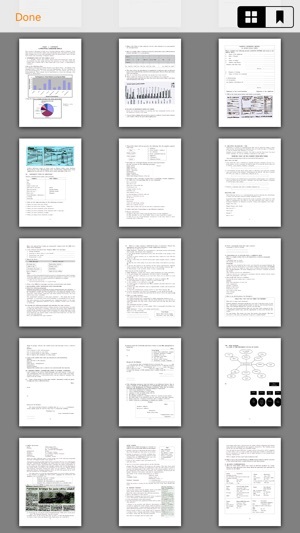 Create text files from any document, slide show, or computer screen then export it to your notes, email, or other document sharing and storage apps on your phone. 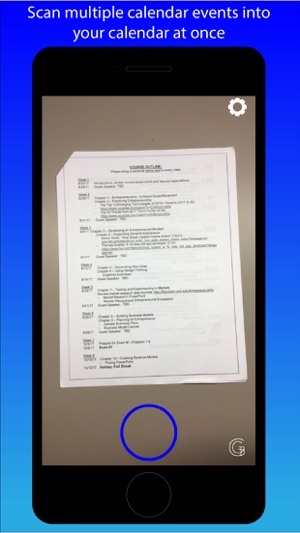 – Great for students to scan in course schedules! – Scan in your work schedule with 3 easy buttons! 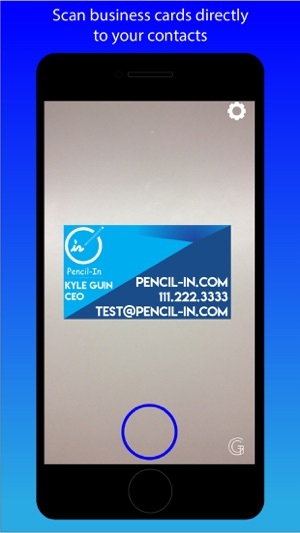 – Never clutter your wallet with business cards again, scan them in! 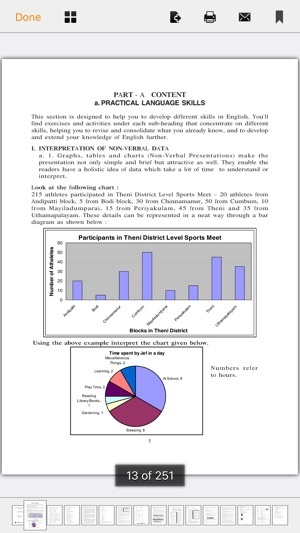 – Never miss information again from presentations! 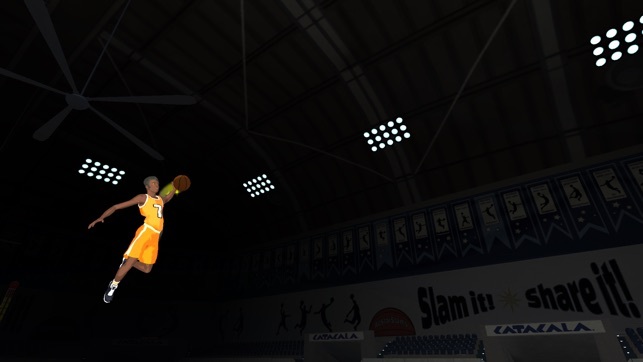 – Twist and flip towards the rim from all over the court and then explode into the arena, collecting points for rag-doll physics along the way. 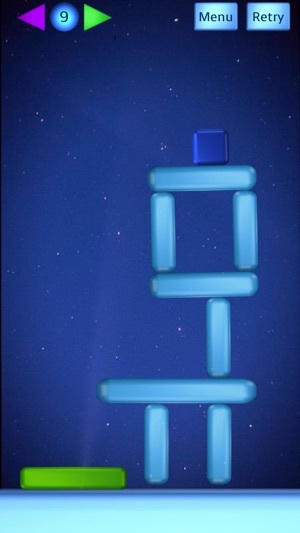 – Place and stack objects as high as possible, then jump over them and crush a dunk. 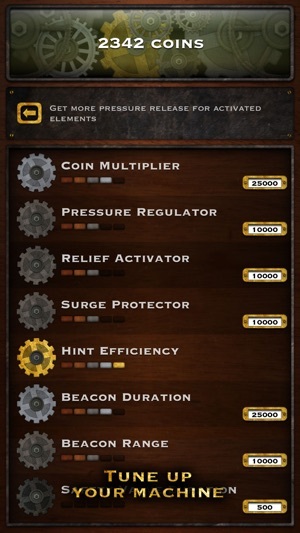 – Increase your dunk bonus to jump to ridiculous heights. 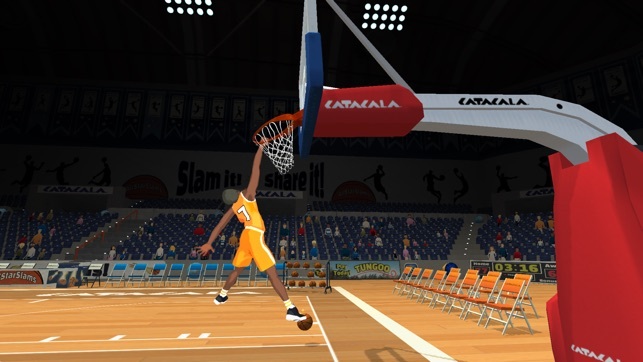 – Master your trick timing to create massive combos and shatter the backboard. 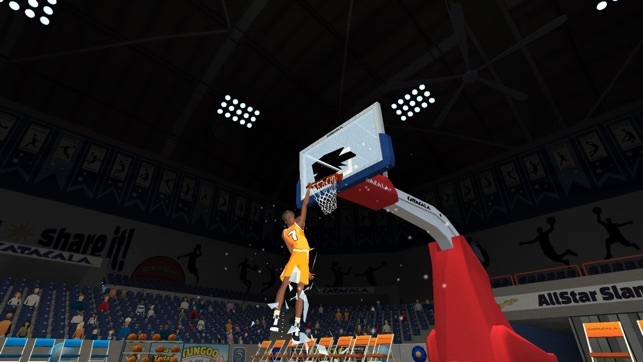 – Easily create exciting and dynamic replays to share with friends from within the app and prove you are an AllStar. 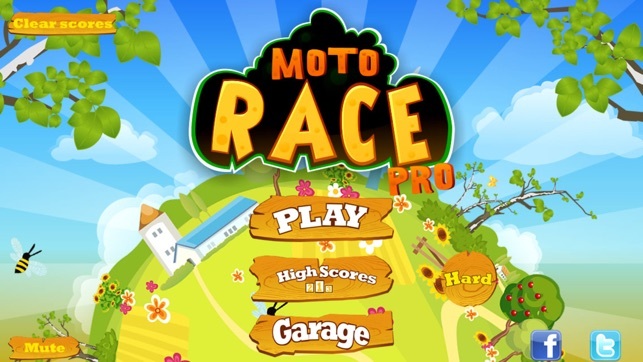 – Easy and hard, two modes available. 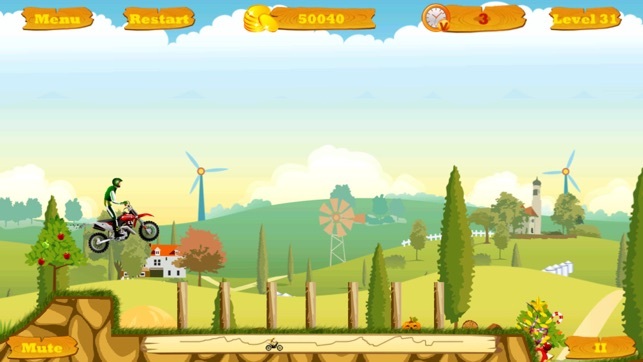 – Long road in hard mode. 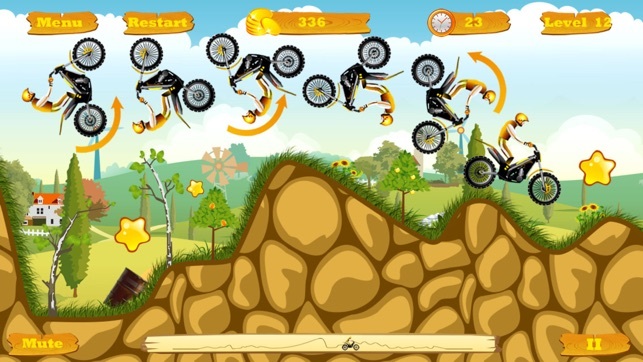 – Rotate 360 degrees to get more coins. 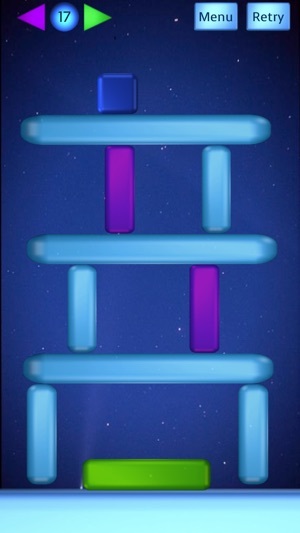 A new gameplay experience: Now with 110 new levels! 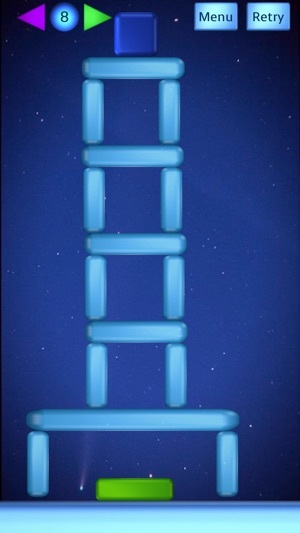 Bubble Tower 2 – Popping the tower of bubbles to land the blue box on the green platform below. 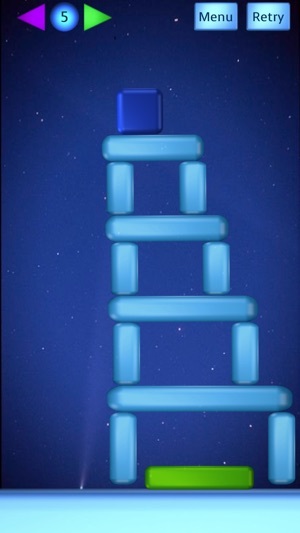 Tap on the screen to get to higher score! 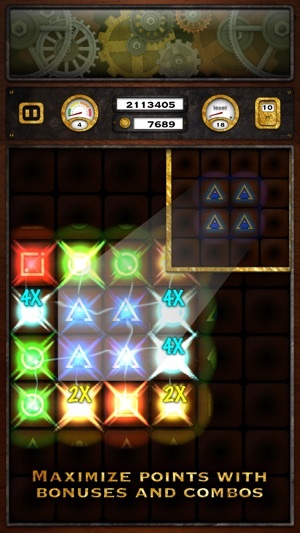 These apps and games are temporarily free for iOS. Quickly grab while they are still free!! !